What is the moment of truth for the consumer when asked for personal information? How much notice do they pay to privacy policies and what value exchange do they expect? How are organisations testing the impact of new requirements for consent? Discover what resonates with the consumer and how businesses are preparing for new permission obligations. Also, see what shifts have taken place year-on-year, especially around the importance of permission to the business model. Building on last year’s first-to-market insights and fully-subscribed series of events, this is an opportunity to benchmark your level of preparation and to gain an understanding of consumer concerns, as well as to sense-check your own GDPR plans against what the broader marketplace is considering. 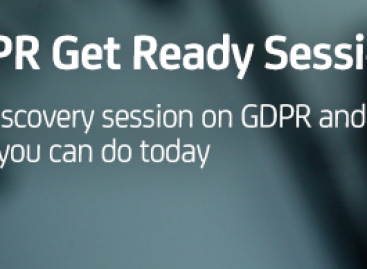 It is also your first chance to learn what our exclusive research reveals about the impact of GDPR on you and your customers.